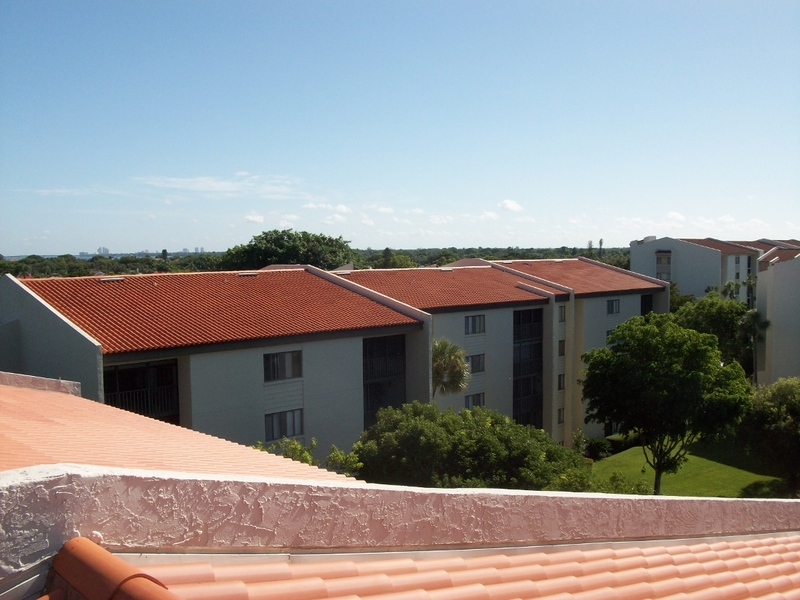 Re-roofing is something that all homeowners eventually encounter. WIth the average roof lasting between twenty and twenty-five years, it just makes sense that everyone has to deal with it at some point or another. For some people, those times come more often, either because they purchase homes that need new roofs, because theirs is damaged more often than most roofs are, or just through sheer bad luck. Those things do happen, but whether your roofing installation is due to age or circumstance, finding the right roofers for the job can save you time and trouble in the long run. It can even help to make your roof last longer and resist damage better, leading to savings in the long run. In addition to the knowledge they bring, professional roofing installation brings you peace of mind, since it also ensures that you do not have to get up on your own roof to attempt the repairs in your spare time. Instead, qualified professionals with years of experience operating over your head can take the job and run with it. Not all roofing companies are made alike. Some have more experience with custom roof features like skylights and solar panels, or with more diverse ranges of roofing materials than just the common tar shingle. On top of that, there are a lot of extra features and considerations that some companies offer as special features of their own. Looking for a contractor that offers these features, like warranties, gutter service, and other upgrades, can cost a little more. At the same time, though, what is the price on peace of mind? Go for the roofing installation specialist whose offerings give you everything you need. After all, this is a long-term investment. With so many ro ofing contractors out there, how do you go about selecting the right one? Here are some important rules to follow before you make the big investment on one of the most important parts of your home, the roof. Does the company require upfront money? Stay away from anyone that might ask you to pay for the entire job before it is completed. A good company is financial stable and won’t need your money to keep their business running. Don’t automatically go with the lowest bid. However, if all the bids are within about 20 percent, the low bid will probably be good. Compare the bids and what each company is offering. Be certain that there are no hidden costs in the contract. The proposal should be in writing. When roofing contractors give estimates, they are not bids. An estimate is the best guess on what the work will cost. The bid is the fixed price to do the job. A reputable business will warrant their work. The higher the warranty in years, the more you can trust that they stand behind their work. For example, if they give a one-year warranty, that’s likely saying they don’t feel confident about their work. A company that is willing to give a 5-10 year warranty means that they are proud of the work they do. Be sure to get a completion date in writing, ask about the quality of materials used, and whether or not their employees are experienced. You’ll want the company you choose to use only the best products and use only the most skilled and experienced workers. When all is said and done, you’ll expect to love your new roof; and not all roofing contractors will be able to do the job right, do it on time, and do it on budget. However, a company that is willing to answer every question you have, will be pleased to earn your business. When it comes to your home, your roof is something that should never be taken for granted. Your roof is the link to each section of your home and, in a sense, holds it all together. Whether you have shingle, tile, or metal roofing, knowing when it’s the right time for you to replace your roof is vital. So, how can you tell when you need to call in the roofing contractors? Obviously, checking the exterior of your house for signs of roof damage is the first step in determining if and when you need to replace it. Any missing shingles, loose material or mold and algae growth is a sure-fire sign that your roof needs to be worked on. Roofing contractors can also determine if the flashings and gutters are in good shape as well. Despite what you might think, an inside inspection of the attic can actually tell you a lot about your roof’s condition. Any sagging or outside light showing through is a serious cause for concern. Signs of water damage and darkened spots are also a valid indicator of a roof in need of repair. Checking the interior condition of your roof twice annually will help to keep on top of your roof maintenance. The way to tell if your roof needs replacing can vary depending on the type of materials used. With tile roofs, broken or missing tiles can reveal deeper problems, while concrete roofs should hardly ever need to be replaced. Cedar roofs will often crack and deteriorate in dry climates, while in humid climates, moss develops, which can shorten the lifespan of your roof. While some of these problems seem small at first, getting them taken care of right away is crucial. If left for too much time, your damaged roof could lead to a score of other issues both inside and outside your home. Professional roofing contractors are expertly trained to assess roof damage and will be able to tell you what your next step is. Contact your local roofing company and get back your peace of mind today!